bending machines. Machines are strong and reliable with their St-52 weld construction body. 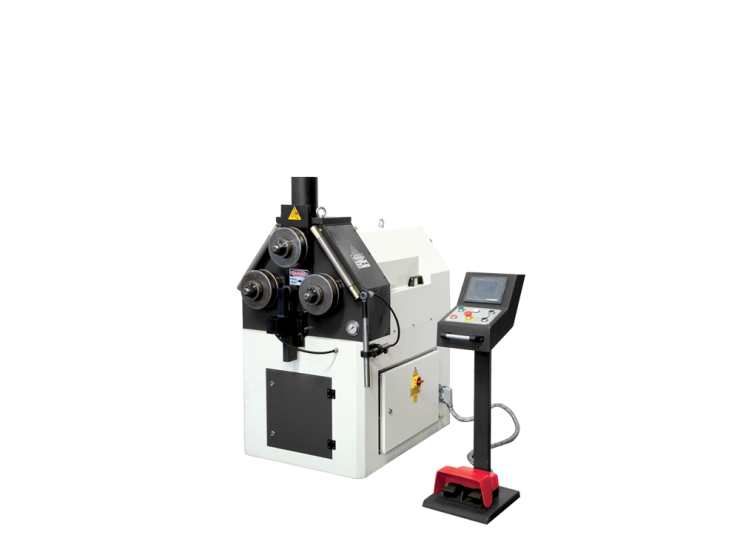 Minimum flexion causes less deformation, by the help of our machines’ enlarged roll diameters. By the help of big measurements of bearings, durability and high bending momentum can be obtained.